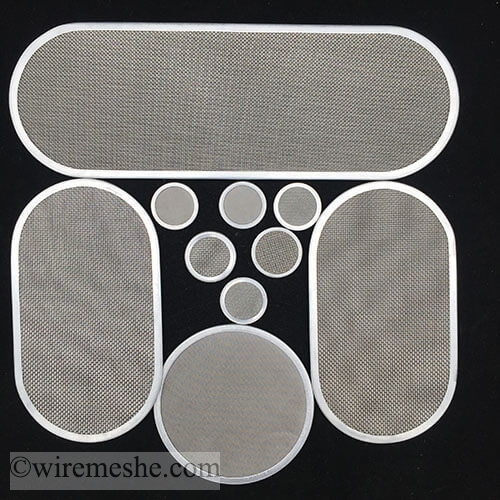 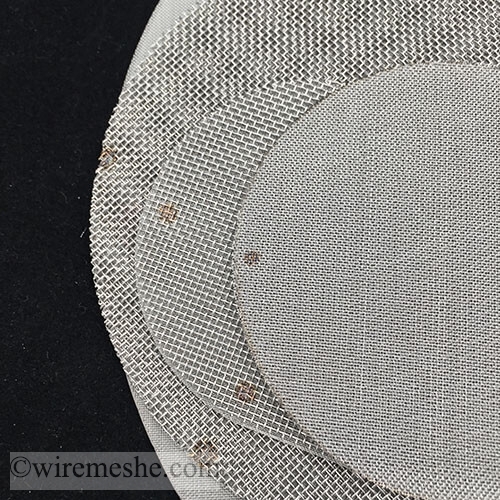 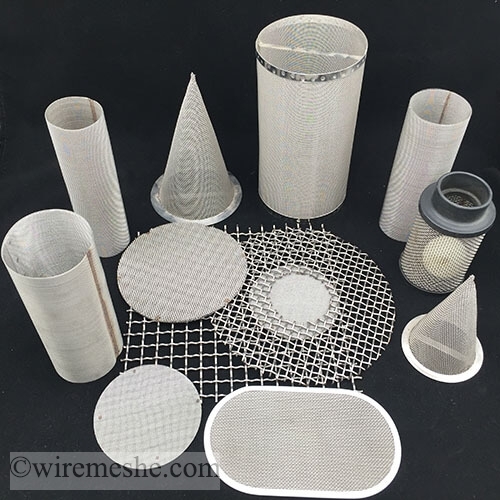 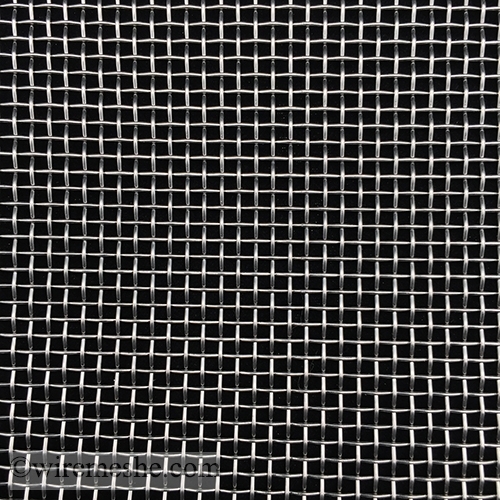 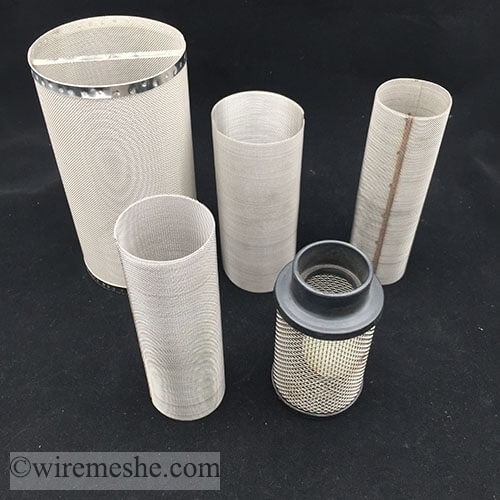 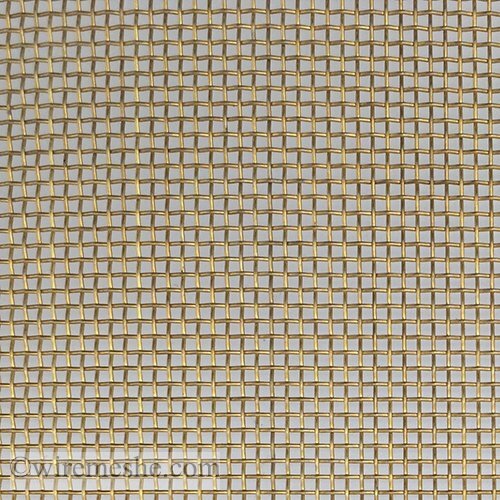 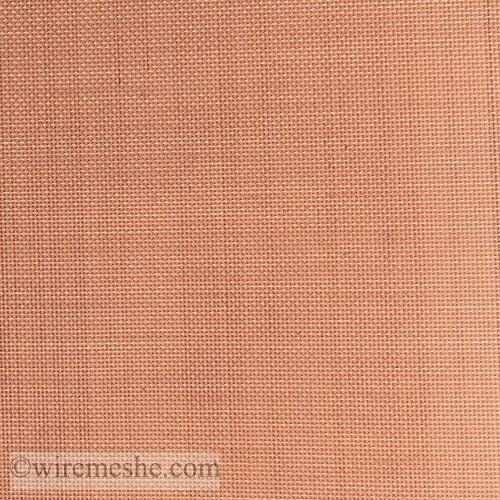 De Xiang Rui Wire Cloth Co., Ltd. is a manufacturing & trading combo of wire mesh and wire cloth in the China. 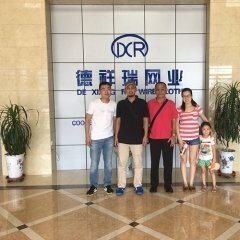 With a track record of over 30 years of business and a technical sales staff with over 20 years of combined experience. 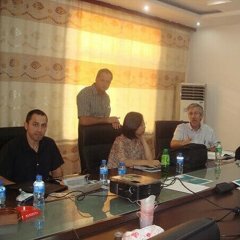 We realize that quality control is the first priority for running our business. 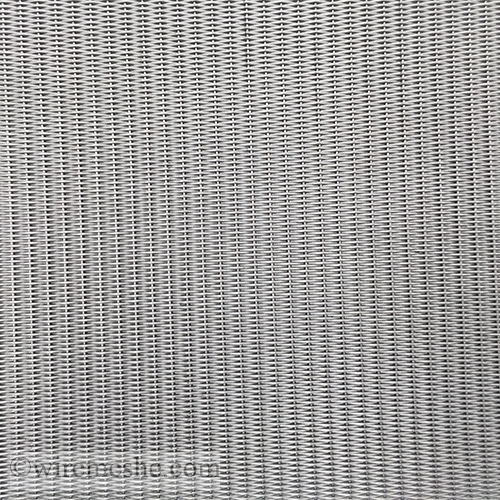 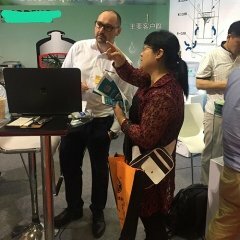 304 stainless steel is a common material in stainless steel, with a density of 7.93 g/cm3, also known as 18/8 stainless steel in the industry.